KEMP, Texas, February 13, 2019	(Newswire.com) - Larson Electronics, a Texas-based company with over 40 years of experience spearheading the industrial lighting and industrial equipment sectors, announced the release of a power distribution substation that converts three-phase 480V AC electrical current into three-phase 208Y/120V AC. 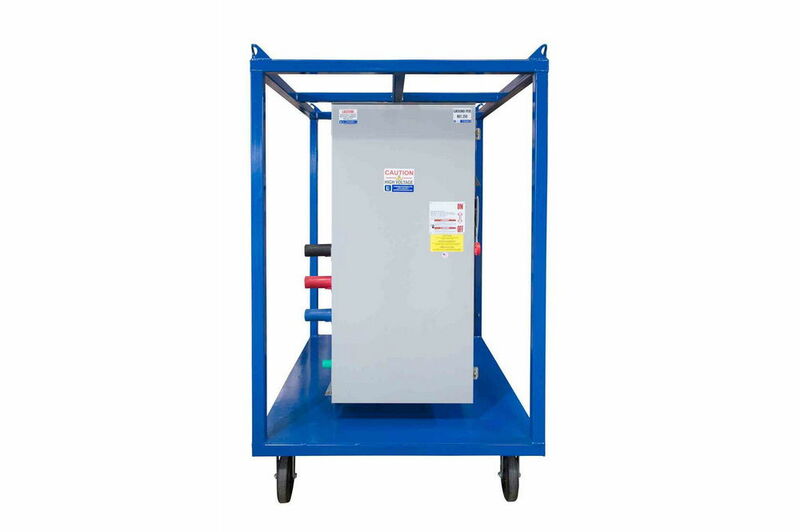 This unit allows operators to safely tap into and distribute 480V AC power from generators and direct grid power. 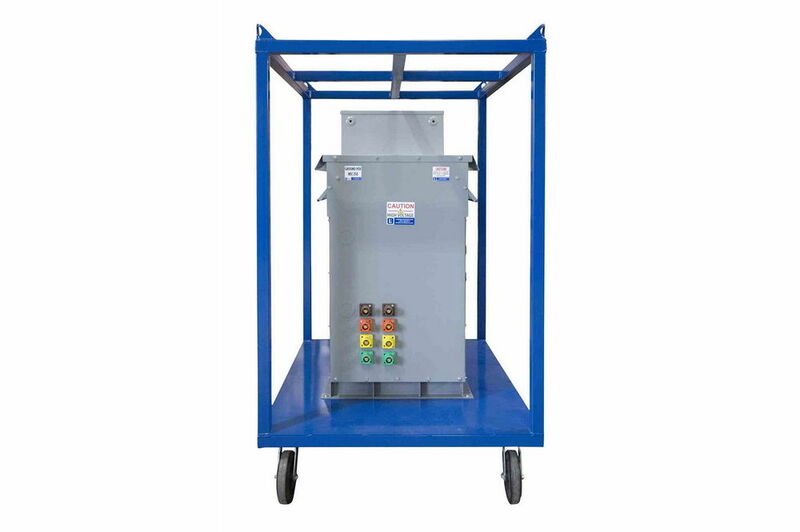 The MGS-4803P.100A-PS-45KVA-208.1203P.150A-11XMG portable power distribution substation allows operators to power 240V and 120V equipment from a single system. 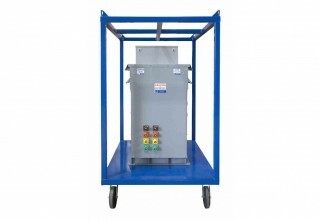 The primary side connects 480V line-in power through 20 feet of #4 Type W cord with a 100-amp 4100P7W cord cap. 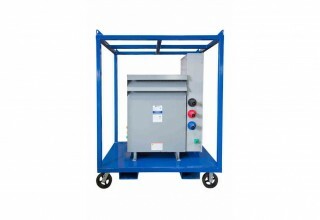 The secondary side connects to one HBL63CM69 receptacle for 240V equipment to six HBL53CM62 receptacles for 240V equipment and to five HBL53CM62 receptacles for 120V equipment, with all receptacles featuring weatherproof covers and secondary side breakers featuring GFCI protection. 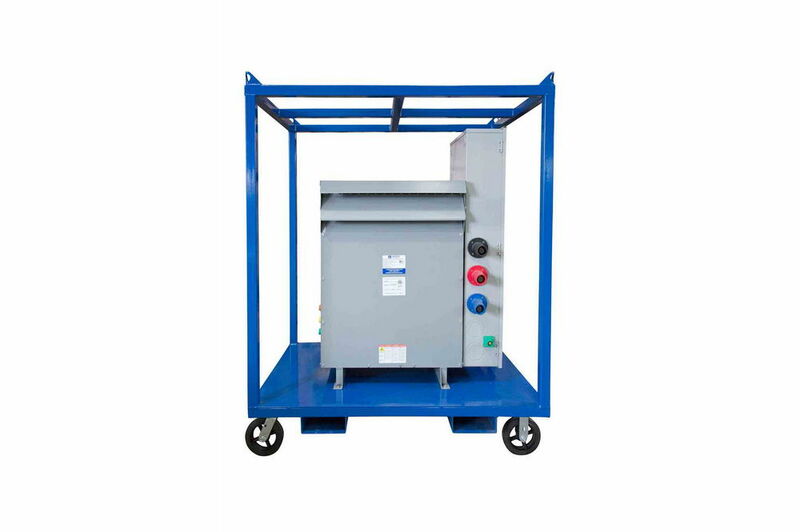 Larson Electronics’ portable power distribution substation is galvanized to withstand demanding conditions and harsh environments with the transformer and load assembly mounted on a standard 2” by 2” by 1/8” square carbon steel tubing frame. 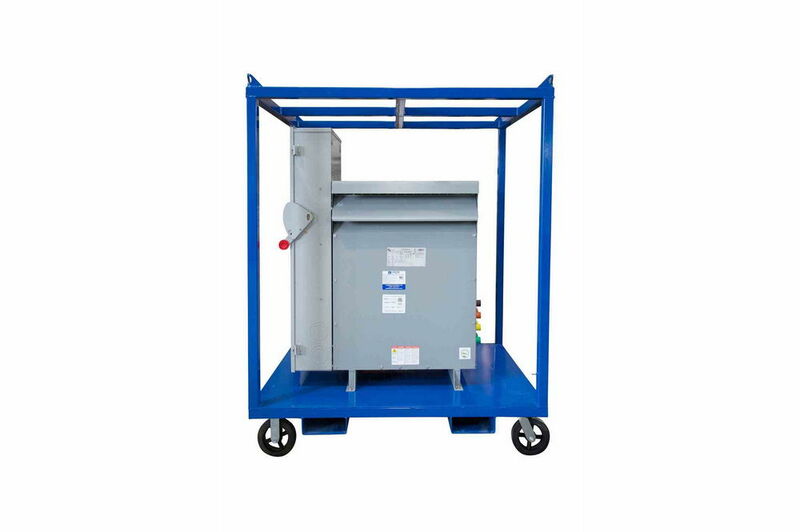 The unit is equipped with forklift skid pockets, locking casters and an eyelet on the top for easy lifting with a cable. 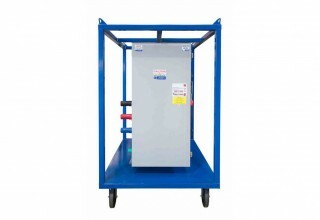 The transformer is grounded to the frame with a grounding lug that is provided. Suitable applications include use at construction sites, for plant maintenance and turnarounds, and more. 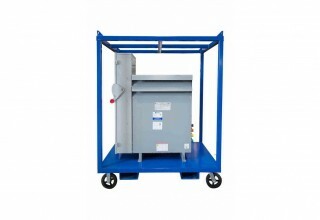 About Larson Electronics LLC: Larson Electronics LLC is a manufacturer of industrial lighting equipment and accessories. The company offers an extensive catalog of industry-grade lighting and power distribution products for the following sectors: manufacturing, construction, food processing, oil and gas, military, marine, and automobile. Customers can benefit from the company’s hands-on, customized approach to lighting solutions. 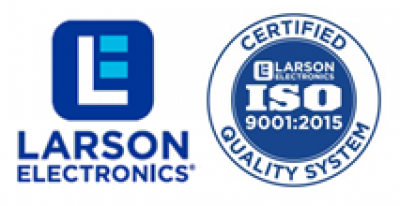 Larson Electronics provides expedited service for quotes, customer support, and shipments.